The paramedics and EMTs at Cumberland Goodwill EMS, Carlisle answer to over 10,000 calls every year, and each call is even more dangerous than the next. According to Cumberland Goodwill EMS Nathan Harig, they have had to deal with patients wrestling or punching them. He said there have been no weapons or threats of weapons at the moment but that could change. Harrisburg police have been looking for a woman accused of assaulting an elderly man as well as stabbing a male EMS worker, wearing a protective vest, in the chest. Harig said the decision to wear that vest ended up saving his life. This incident has resulted in debates on whether or not first responders need to have EMS body armor when answering calls. It’s an expense that emergency departments do not have the revenue for. 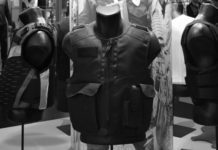 Harig said each company has its own policy on whether or not the first responders wear vests, and if the vests are provided or not provided at their costs. 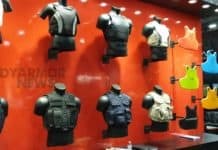 Many crews don’t have body armor but that doesn’t mean they can’t purchase their own if they feel it necessary. 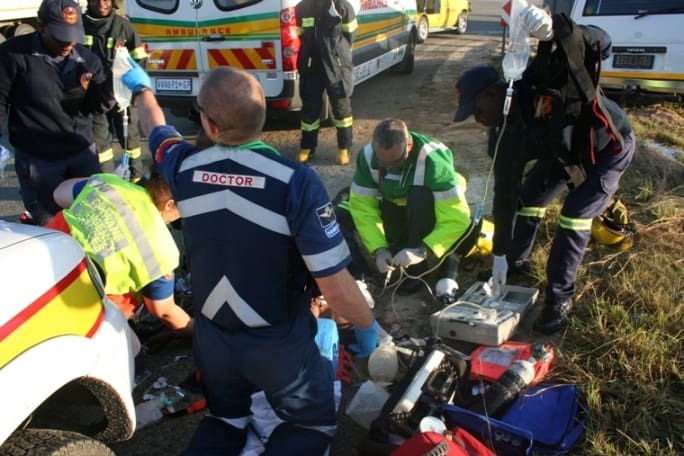 In order to maintain their safety, most EMS department will wait for police arrival to the scene before they go in and work on victims. It’s known as joint response, but it’s not always working out like that. Harig said if the EMS have to wait for a long period of time for police to arrive and there’s a critical patient, providers have to decide if the risk is worth the reward. He said EMS have to consider what they’re doing to help their community. Why Is The Increase Taking Place? According to Harig, the increase in violent calls is related to both mental illness and drug abuse. He said people are using the mind-altering drugs, leading them to have violent tendencies. And, because there are more dealings with these patients and the EMS, it’s led to more violent encounters. Harig said EMS realize this is a part of their daily job, and they have to come up with the best possible response to deal with it. Despite the increase in violence against EMS, the number one cause in first responders’ death is actually vehicle accidents.